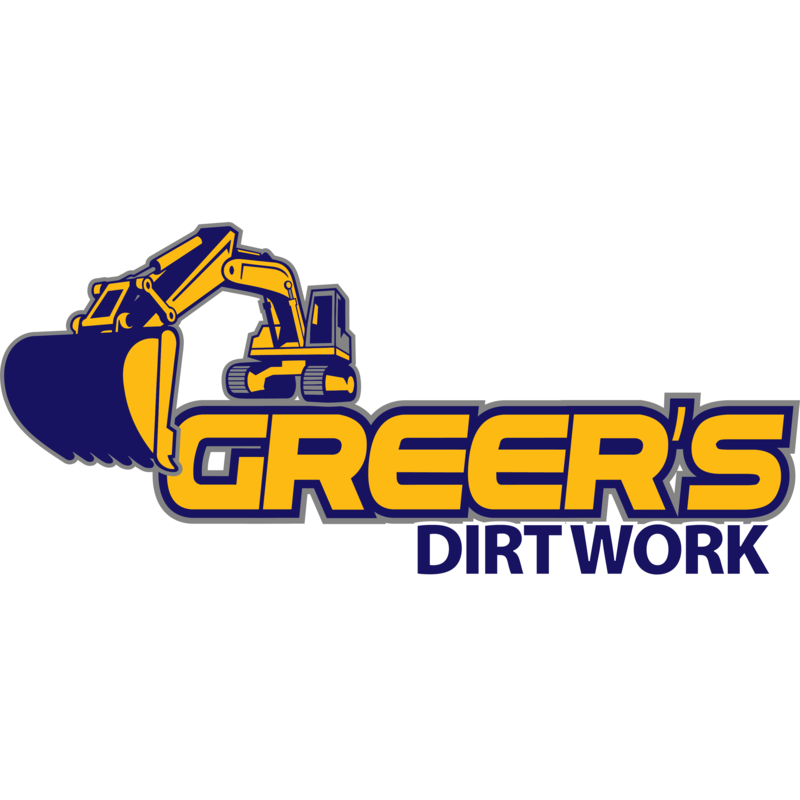 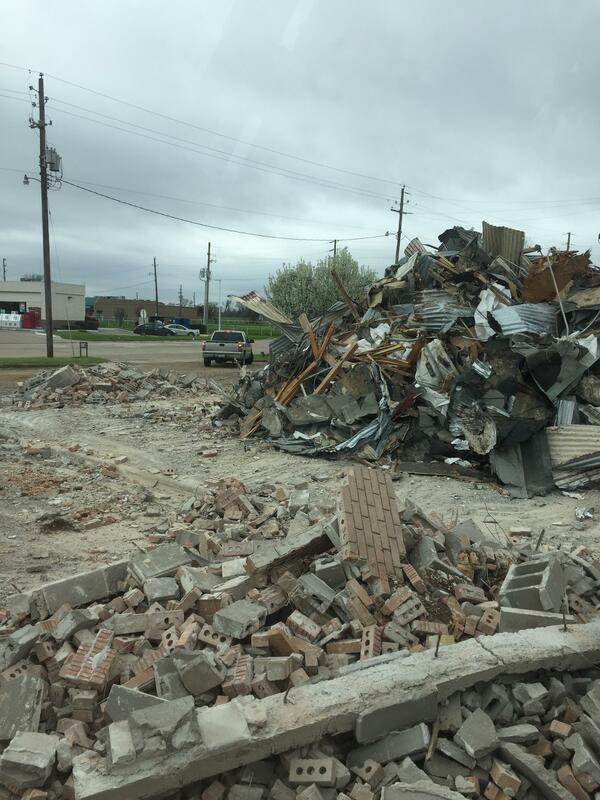 If trees, bushes and hills are the only obstacles blocking your new construction project, call Greer's Dirt Work LLC in Shreveport to handle the job. 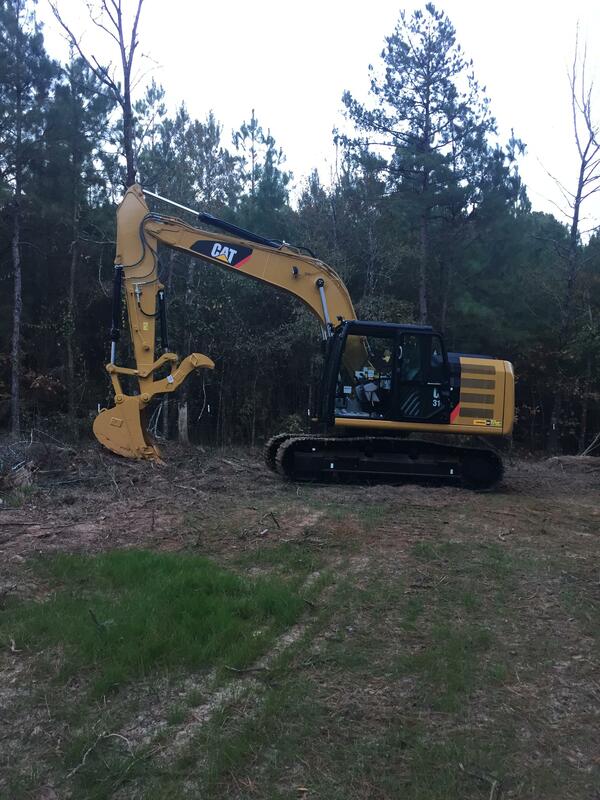 We offer land clearing services for home additions and property construction. 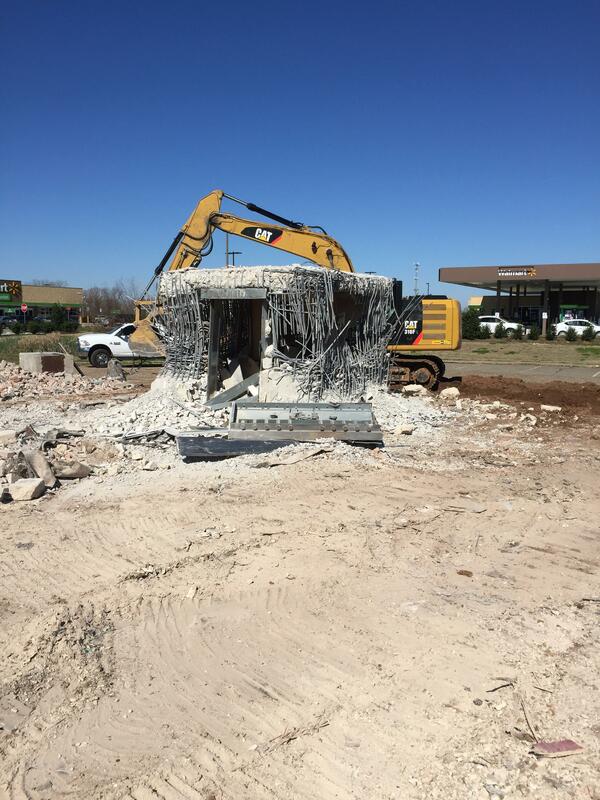 Consider the land cleared and leveled once you’ve called us. 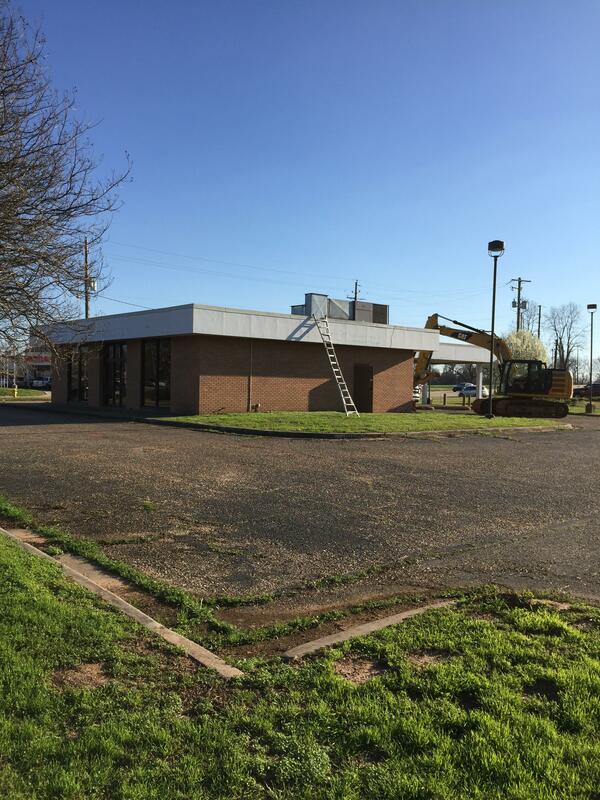 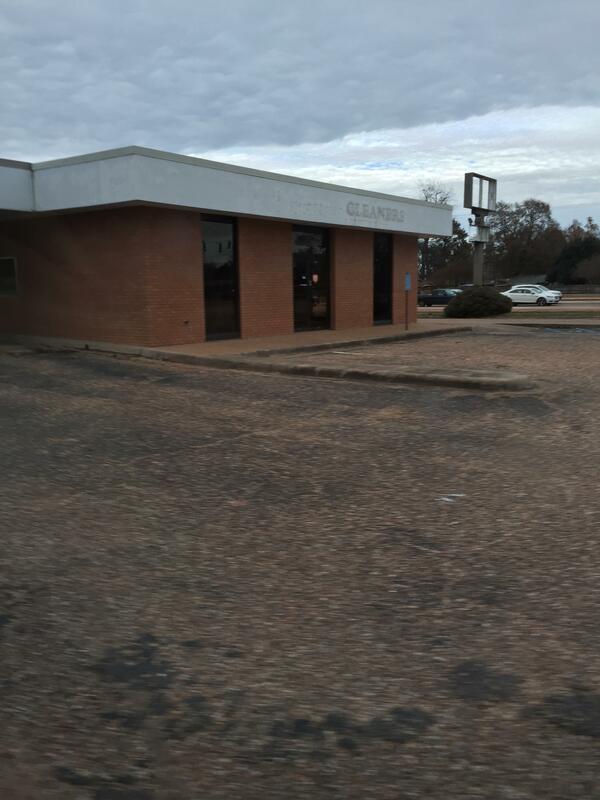 Schedule your land grading service in Shreveport, Louisiana or the surrounding areas by contacting us today.